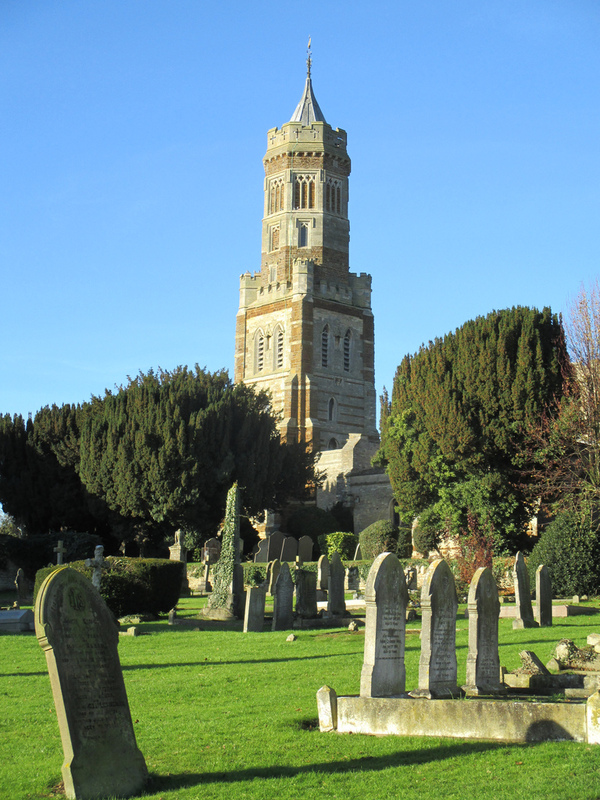 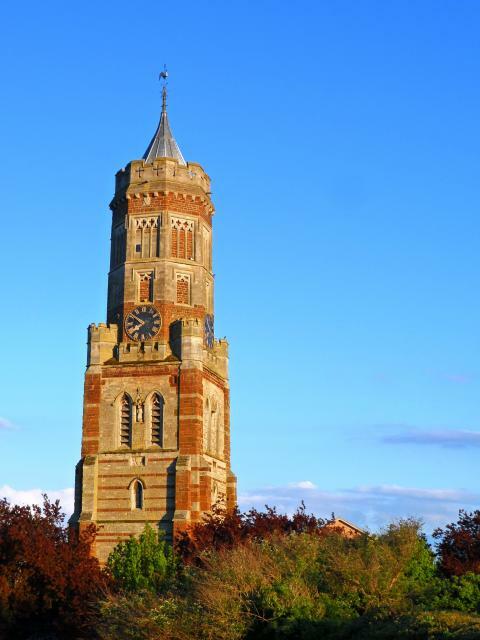 Irthlingborough's famous octagonal lantern tower, was the centre of a group of buildings forming John Pyel's College. 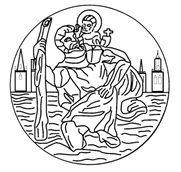 Little of which remains. 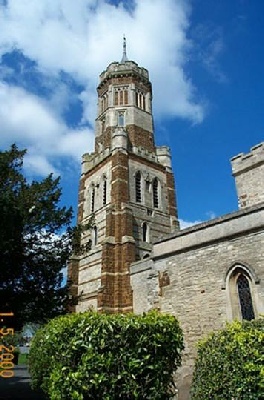 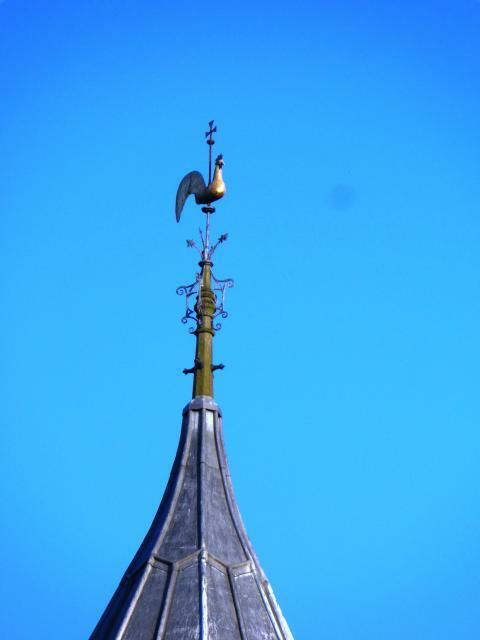 The tower itself was used as a inland lighthouse guiding travelers through the treacherous Nene Valley.